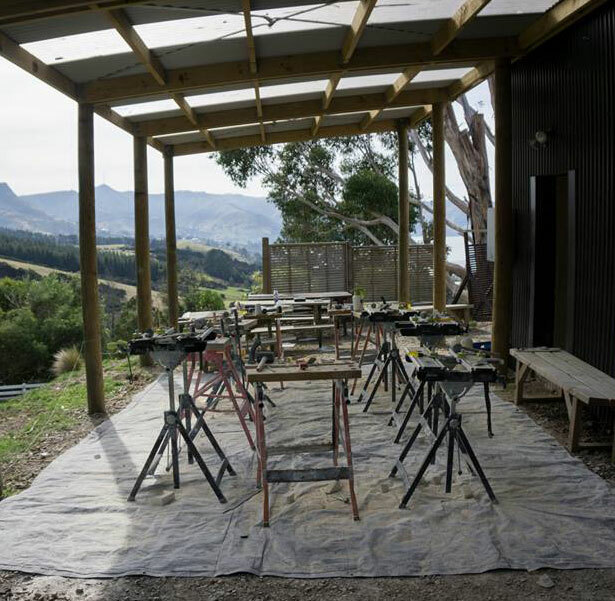 These sculpture lessons are a great way to learn how to carve stone but before you begin you must have the right materials and safety equipment. 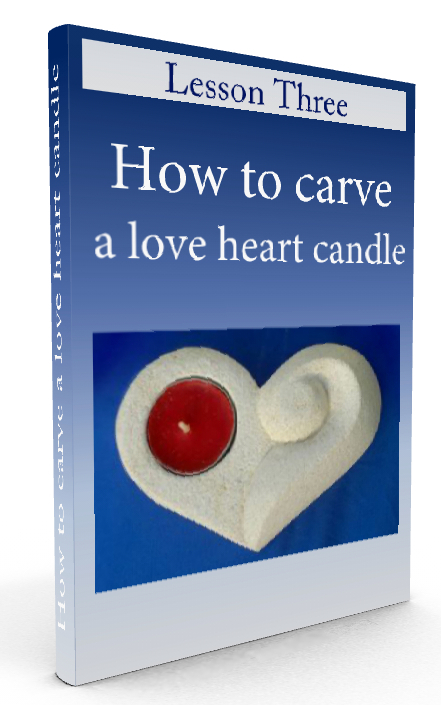 You will need to have the right materials for stone sculpting. A good start is a good stable surface to work on. 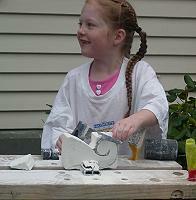 I recommend a portable workbench with blocks to hold the stone in place. You are also going to need the right tools to do the job. If you have not viewed the carving tools page, I recommend that you take the time to get an idea of what you are going to need. Depending on the type of stone you are carving it is a good idea to have a dust mask and some safety glasses. You may want to wear a bandana or a cap to keep the dust out of your hair and also wear old clothes and have a water bottle close by. 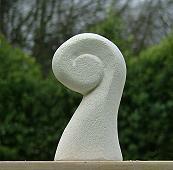 These easy step by step sculpture lessons begin with a simple sculpture of a Koru. 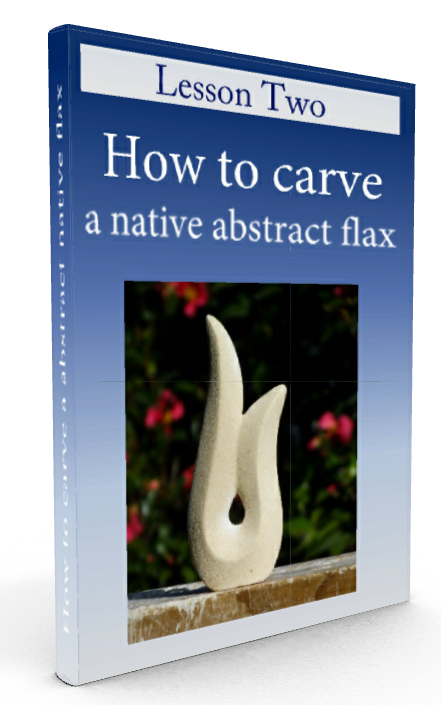 This is a great sculpture for anyone who is very new to stone sculpting because it is very easy to do. As you do more of the lessons you will gradually advance to more challenging sculptures as they become more detailed. I will be adding the other sculpting courses in the coming months. Be sure to join our free mailing list below to keep up to date with the new lessons as they are posted. This online lesson is a great start for a beginner. It includes instructions and a template for you to try. In this lesson you will learn how to create a sculpture that has great contrast between light and shadow. 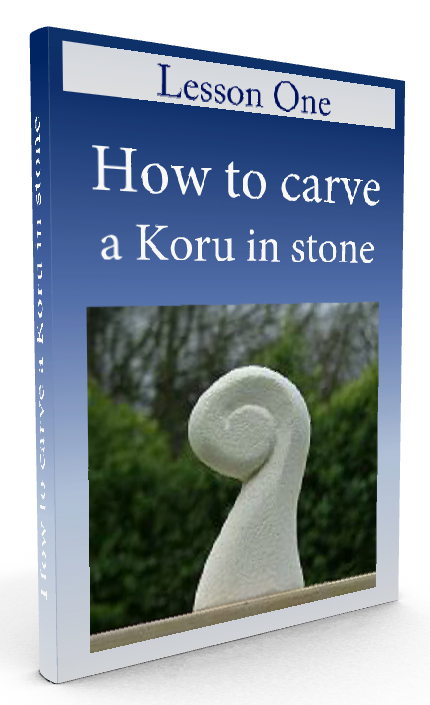 It is a good lesson as it is still at a beginner's level but it is slightly more challenging design than the Koru sculpture. Leading on from the beginner level. This very popular sculpture is a little more advanced, but it incorporates many of the techniques from the two lessons above.